The change is meant to help improve passenger behaviour, Susan Anderson, general director of Uber in Australia and New Zealand told news outlets. Anderson said examples of bad behavior include passengers not arriving at their pick-up spots on-time and choosing pick-up locations in unsafe areas. Another Uber spokesperson told BBC News that the company didn’t anticipate many of its riders would be banned and that there were only “a few thousand” passengers in Australia and New Zealand who have a sub-four-star rating. 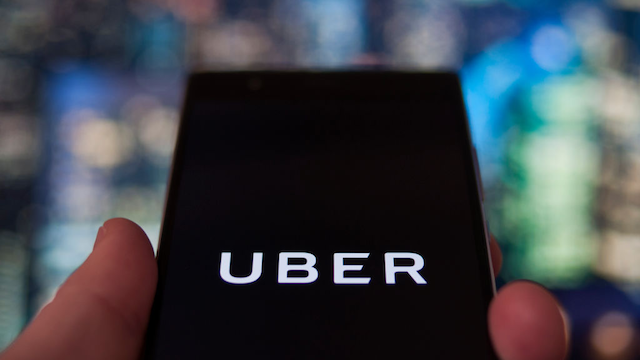 "The vast majority of Uber riders in Australia and New Zealand have ratings that are higher than 4.5 out of 5 and we’re confident that this change won’t affect them," Nicky Preston, a representative for Uber in Australia and New Zealand told Business Insider.